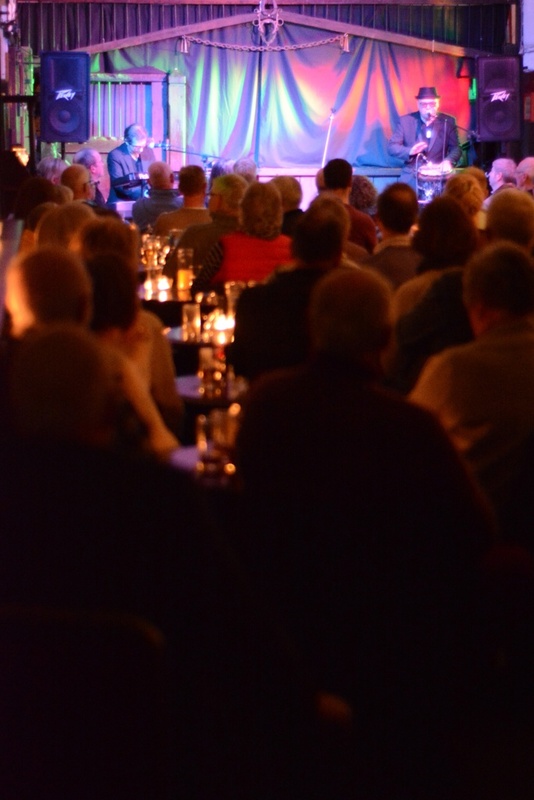 The Old Stables is an exciting acoustic music venue located in the stunning North Wiltshire town of Cricklade. With a view to providing the highest possible quality performers and songwriters, the music is not limited to any particular genre. It may be blues, folk, classical, pop, country - the only limitation is that it will be (mainly!) acoustic and of superb quality! It's small and intimate, and perfect for performers and the audience alike. It has been set up by Chairman of the town’s annual festival, Nigel Wynne, and music business veteran, Seán Devine, with a view to bringing quality, original music to Cricklade. The Old Stables is in an original stable block behind The White Hart Hotel on the High Street in Cricklade. Featuring bare Cotswold stone walls, wooden beams as well as original features such as ironwork from its use as a stable, the venue exudes character. It comfortably seats 60 and gives an extremely intimate musical experience. Emily Maguire, Saskia Griffiths-Moore, Son of Town Hall, Matt McGinn, John Reilly, Lewis Nitikman, Michael Weston King, Edd Donovan, Charlie Dore, Me for Queen, John Bramwell (I am Kloot), Dave Fidler, My Darling Clementine, Sam Lewis, Nigel Stonier, Ben Glover, Boo Hewerdine, Vinny Peculiar, Blue Rose Code, Ben Cipolla, Winter Mountain, William the Conqueror, Worry Dolls, Findlay Napier, Richard Walters, Anna Pancaldi, Bloch Eyot and Tim Arnold. The Old Stables venue is in a converted stable block behind the White Hart Hotel in Cricklade. The post code is SN6 6AA. Limited parking is available in the pub car park (accessible from Horse Fair Lane), but there is plenty of free parking in the public car park behind Tesco Express and up and down the High Street itself. Food and accommodation is available in the White Hart Hotel.